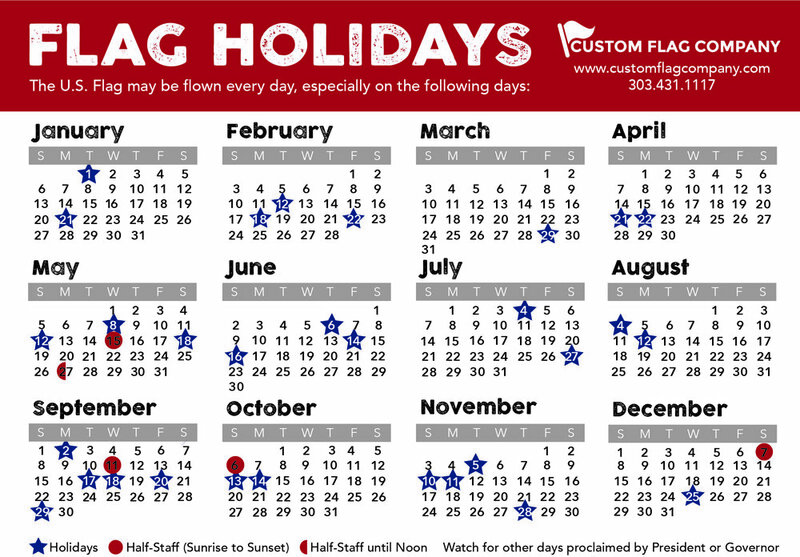 Kim is the President and has owned and operated Custom Flag Company since 1998. She wears many hats including sales, marketing, human resources, business development, IT, janitorial service and everything in between! She also holds the title of President for NIFDA (National Independent Flag Dealers Association), the only professional association for flag and flagpole businesses. My 2016 mantra is: “Be consistent. Don’t give up. Stay the course”. Be grateful for the small things…Life is short, enjoy each moment. Consistent. This word is important in my professional and personal life. Consistent in my health and fitness goals. Consistent communication. Consistent marketing. Consistent sales. Consistent meetings. Avoid peaks and valleys in all areas of my life. I have a few fun vacations scheduled for 2016. One is with my husband for five days…we have not traveled alone for that many days since our honeymoon in 1987! Also, we plan to visit New York City for the first time. Posted on March 29, 2016 by Kim Griebling and filed under CFC Staff and tagged meettheteam kimgriebling.